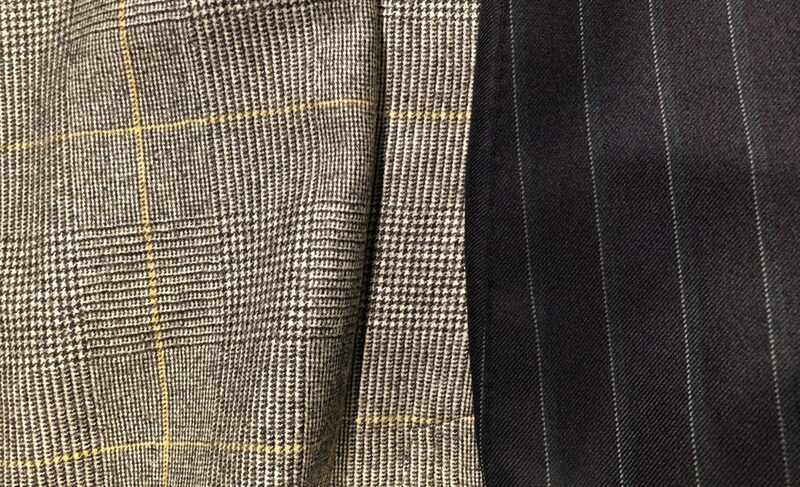 The Dons Club · Page 2 of 21 · We don't stop time, we only reinvent timeless Style. Everyone started somewhere… This was mine. In this post I would like to show you my first double breasted blazer and the beginning of a sartorial passion. These trousers in the past years have had a tremendous impact on the sartorial world, in fact, in the fashion world. 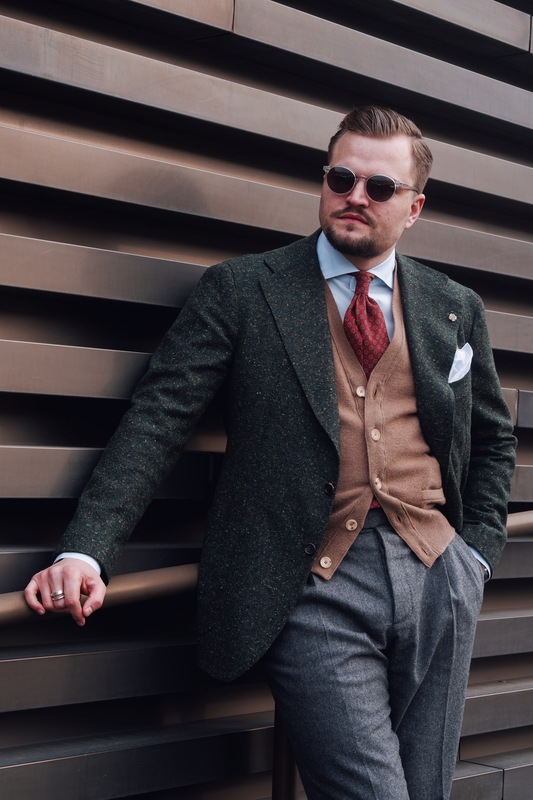 I am Will, a sartorial menswear enthusiast currently living between Milan and Munich and founder of The Dons Club. "The Dons Club" is a lifestyle blog as well as a source of information and inspiration for every contemporary gentleman.